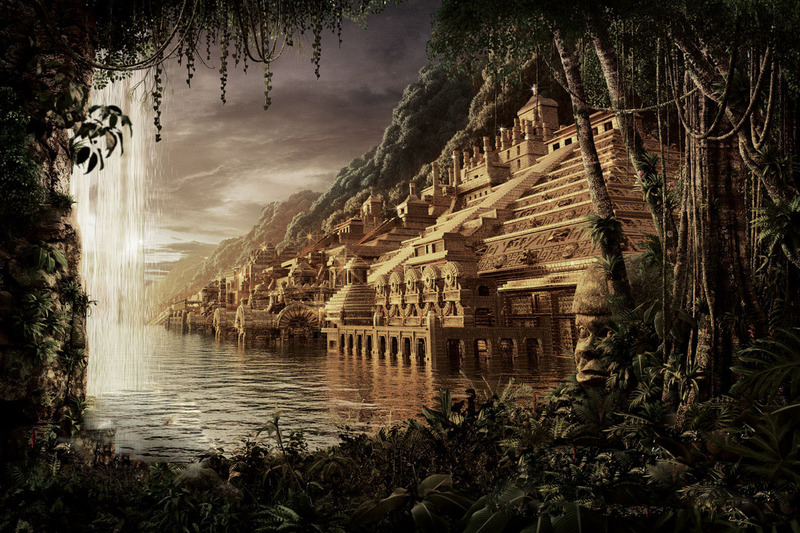 The legend of “El Dorado” was born during the times of the Conquest of America. The new lands, fortunes found and the mysteries of an unknown continent increased the fantasies of the conquerors to find the greatest treasure that have been seen in their lives. Behind Columbus came to the Americas hundreds and thousands of adventurers and warriors, who by dint of blood, horse and sword began looting largest continent in recorded history. Cortes, in the north, conquered the Aztecs, enslaving its people and stealing their treasures. Pizarro, in the south, subdued the Incas, enslaving its people and stealing their treasures. In Guatemala was Pedro de Alvarado, who originally came to Mexico with Cortes. Throughout Latin conquerors were in search of riches. Thousands of tons of gold and silver galleons that traveled to Spain, Portugal and England to enrich the old continent. In full fever of conquest, stories circulated among European soldiers. Stories were fueled by greed that awoke the jewels, gemstones and imagination thirsting for more. The legend was born and circulated by word of mouth. One version said that a tribe hidden in the jungle, the natives used to bury their dead in a pond (there was talk of Guatavita in Colombia). To do this in a canoe loaded the dead body with a lot of jewels and treasures. And then this canoe was sunk, and the riches were going to the lake, along with the dead. Also counted in the same lake, once a year, offered sacrifices to the gods that met an immense treasure that was brought to the center of the lake by the priest of the tribe, who was naked and he was just covered by a layer of gold dust. It was this “golden man” in charge of the treasury to shed water. In this lake were buried the gre atest treasures that man could imagine. (As if the cave of Ali Baba, but under water). The versions that the city also spoke shone because it was made entirely of gold and silver. With its streets paved with gold and its buildings so that even glowed golden night. Versions that were fed by the inertia of the storyteller to make increasingly amazing history. The legend of “El Dorado” was taken as true by many conquerors who began their search in different directions, according to their own ideas and are venturing into the jungle. Many of them never to return again. Some few to return exhausted, sick, crazy and empty-handed. None to reach the city, they never found …. 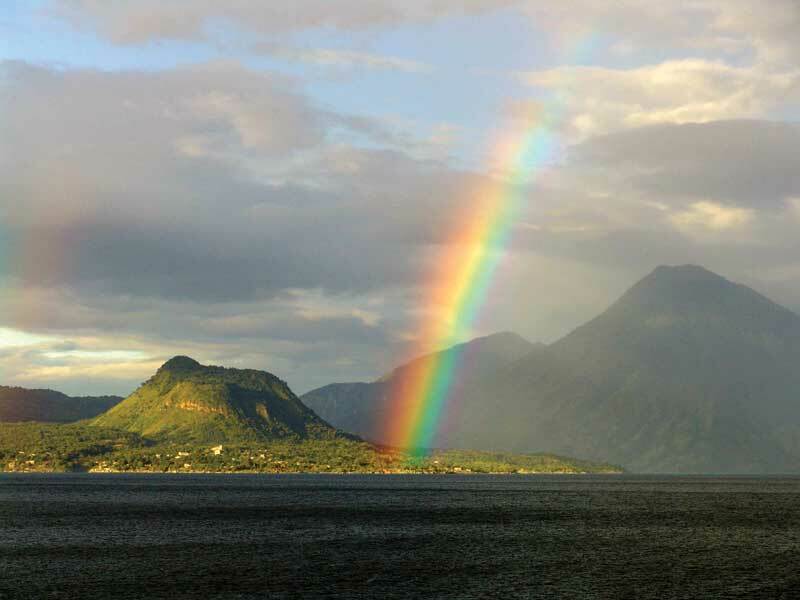 The legend of “El Dorado” has come to life in Guatemala for several Canadian companies have discovered deposits of gold and silver in the last 15 years. The last one was Goldex Resources, which said it has found high grade mineralization of 12.4 grams of gold per tonne, in an area of ​​9.15 meters, the proposed El Pato in Chiquimula. The company expects the results of five other holes. 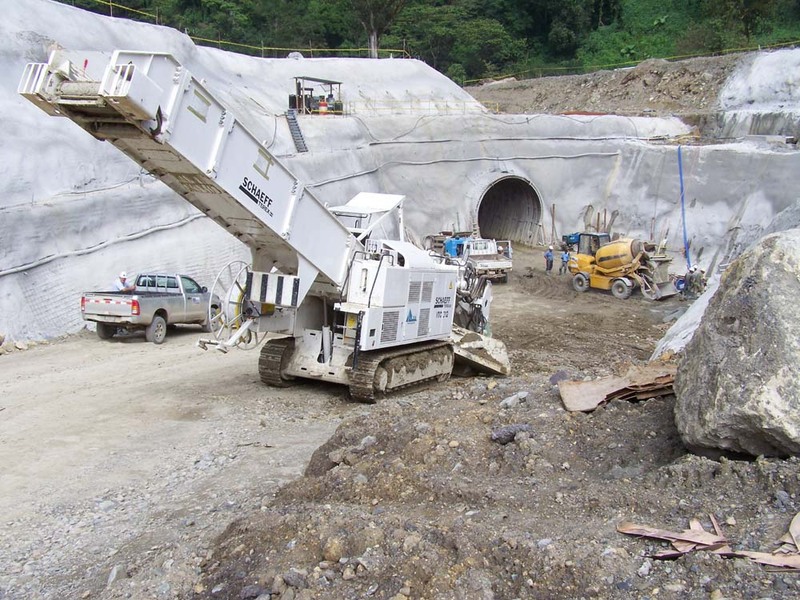 The local mining industry began in 2003 with the construction of the Marlin mine, with reserves of 1.53 million ounces of gold and 60.3 million ounces of silver discovered in 1998 by two national geologists in the mountains of Huehuetenango, and operated by Goldcorp . Marlin produced 296,000 ounces of gold in 2010 and income of $ 500 million for the firm. Exports of gold and silver increased from $ 1.7 million in 2003 to U.S. $ 528 million in 2010, during the first half of 2011 are $ 383 million, up $ 154 million compared to U.S. $ 229 million exported in the same period of 2010, thanks to record gold prices, according to the Bank of Guatemala. 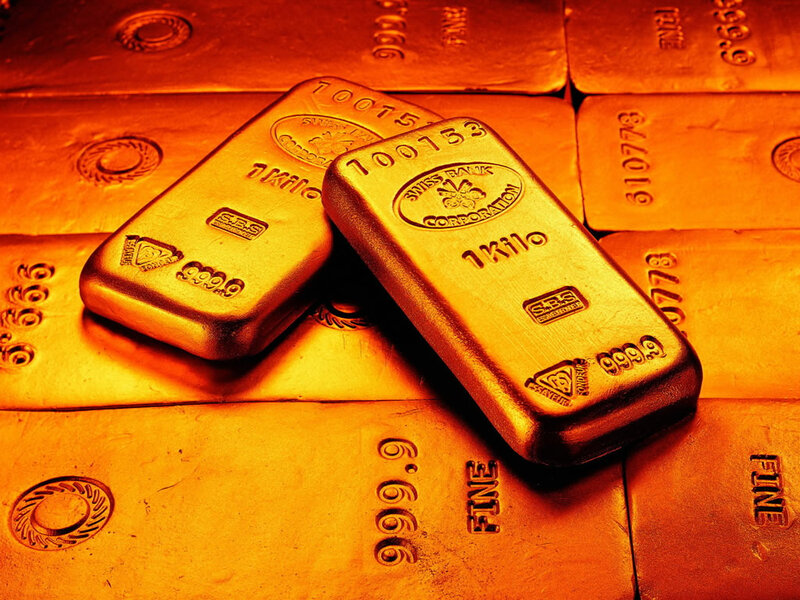 Gold prices rose 50 percent from August 2010 and reached its highest level in history, U.S. $ 1 000 917.20 a troy ounce, due to uncertainty about the U.S. economy and Europe that could fall into another recession, raising the interest of the mining by Guatemala. Goldcorp discovered the Cerro Blanco deposit in Jutiapa, with reserves of 1.3 million ounces of gold and Escobal, one of the largest silver deposits in the world with 100 million ounces, sold at Tahoe. How much is left for the country? Despite the mining boom, Guatemala receives 1 percent in royalties on gross sales, contrary to what happens in Chile which was increased to 14 percent and Colombia to 4 percent. Environmentalists criticize that Goldcorp has billed U.S. $ 1,416 billion (Q11 billion) between 2005 and 2010 exports of the Marlin mine, but the State felt Q889.6 million in royalties and taxes. In 2010, Marlin generated U.S. $ 500 million (Q3.9 billion) and the State received Q374.8 million. But crunching numbers, is it not possible to increase slightly in the Mining Law percentages for royalties that are higher and thus lower the bad spirits of environmentalists and the general population and also more resources for the State and use those resources in social projects or infrastructure that is needed?